Animal Mix-Up is a fun game that can be used multiple ways! 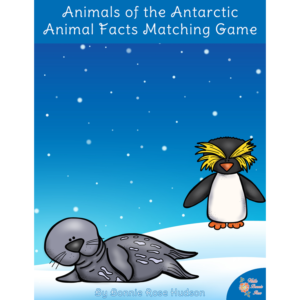 It includes 3-piece puzzles of 20 different animals. 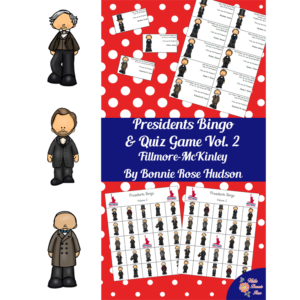 Younger children can put the pictures together to create the animals, or the whole family can play Animal Mix-Up as a silly game full of laughs! See a preview of Animal Mix-Up. 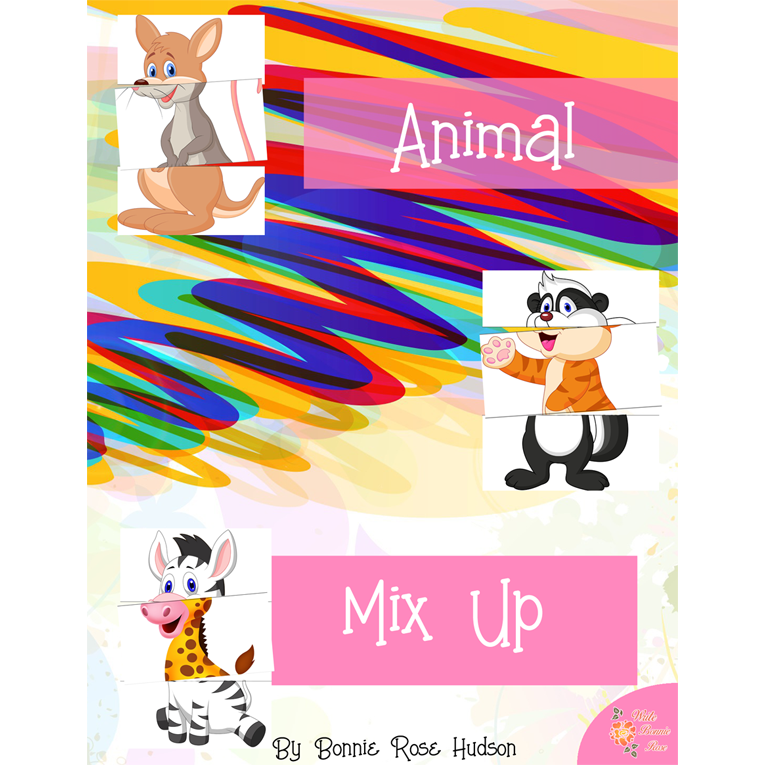 Animal Mix-Up is a fun game that can be used multiple ways! 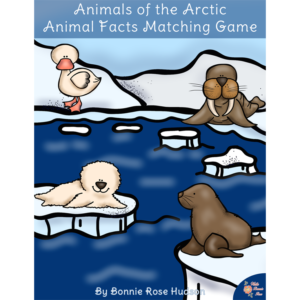 It includes 3-piece puzzles of 20 different animals. 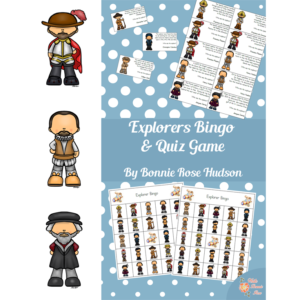 Younger children can put the pictures together to create the animals, or the whole family can play Animal Mix-Up as a silly game full of laughs! See who can complete the most animals before the pieces are all snatched up. You might end up making the zaniest animals you can imagine!